Is Montenegro a Tax Haven? That’s a fair question. Like many tax havens, Montenegro has a small economy and a government very keen on making it bigger through foreign-direct investment. 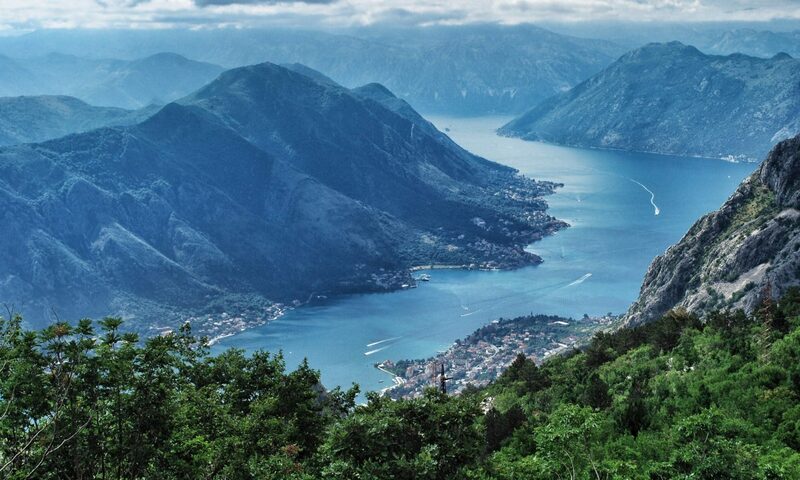 As well, Montenegro has faced criticism from groups like Oxfam for behaving like a tax haven. That said, Montenegro is definitely not on the same level as the Cayman Islands, Singapore or the Isle of Man. As discussed here, Montenegro has a fair and transparent tax system with a low rate. Also, all indications are that EU membership is Montenegro’s top policy goal for the next decade. That almost definitely means that Montenegro will continue to move away from tax-haven-type policies. How much income tax do people pay? What about companies? On dividends? Capital gains? Generally, people in Montenegro pay 9% personal income tax. Income above the average has an 11% income tax levied on it. As part of opening their economy and creating a business-friendly atmosphere, the government has set this as the rate on most income. 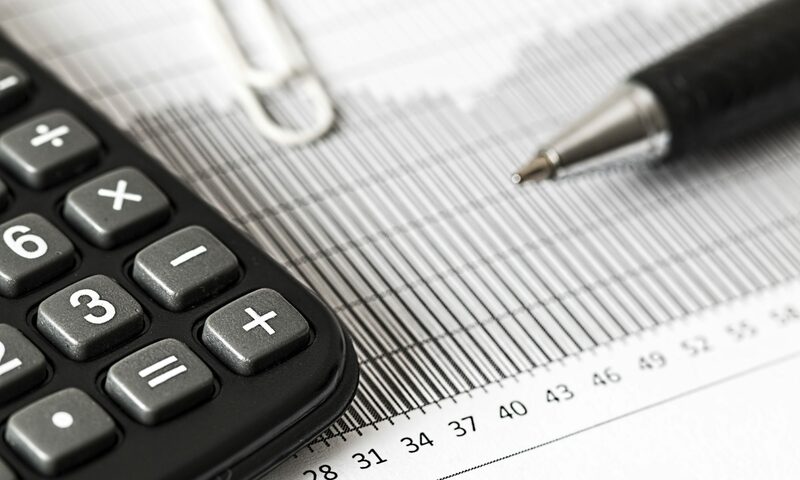 Recent, small increases in the personal income tax rate (on income above a certain threshold) and the VAT do raise some questions about the permanence of Montenegro’s low-tax status. In 2016 things became a bit more complicated. The government announced that residents will pay 11% income tax on the part of their salary that is above the average (around €750/month). The 9% still applies to income up to the average. As these things so often are, this was presented as a temporary move but it appears to be open-ended. Montenegro municipalities also charge a surtax on your income at 15% of what you paid in taxes to the federal government. There are no joint income tax returns for married residents of Montenegro. The government also doesn’t offer deductions or tax credits on personal income tax returns. Companies in Montenegro pay the same 9% flat tax rate in company income tax (CIT). This applies to things like capital gains and interest income as well as standard operating income. Lloyds Bank calculated that in 2018 the average Montenegrin company turned over 22.2% of profit to the government taxes. That compares to 44% in the US and 48.9% in Germany. Because the CIT is so low and it is relatively easy to establish a company in Montenegro, many expats choose to go this route rather than seeking out a traditional job here. Municipal governments have the power to levy a payroll tax of up to 15% on employee salaries. As well, a labor fund is supported by fees of 0.2% on gross salaries. Outside of Podgorica and Cetinje the payroll tax is only 13%. It’s worth noting that a newly established company is exempt from CIT if they are exclusively operating in the underdeveloped northern areas of Montenegro. This tax holiday lasts for the first eight years of operation and only covers the first €200,000 in company income taxes. These treaties establish a system where it’s clear which country receives the tax from a particular income. They’re relevant for people or business activities that often cross borders. Notably, Montenegro has double tax treaties with most major EU governments including France, Germany, Italy, Ireland and the Czech Republic. Other important economies whose governments have these treaties with Montenegro include the UK, China, Russia and Switzerland. At this point, no treaty is in place with Australia, Canada, India, Spain, the US and many other countries. If you do business in a country without a double tax treaty you may have a tougher time avoiding paying tax there as well as in Montenegro. On the other hand, if your home country does have an agreement with Montenegro you are likely to pay a different withholding tax (WHT) on certain types of income. For instance, Chinese nationals pay 5% WHT on dividends, but 10% on royalties. For Sweden, it’s 5% (or sometimes 15%) on dividends and nothing on interest or royalties. Montenegro’s real estate taxes are competitive when it comes to capital gains, land transfer and rental income taxes. Annual property taxes range between 0.25% and 1% in Montenegro. The individual who has use of the property (not necessarily the owner) is liable for this tax bill. The property tax calculation is based on the market value of a particular property. This is another area of taxation where Montenegro compares favorably to larger Western European economies where the property taxes can be twice as high. 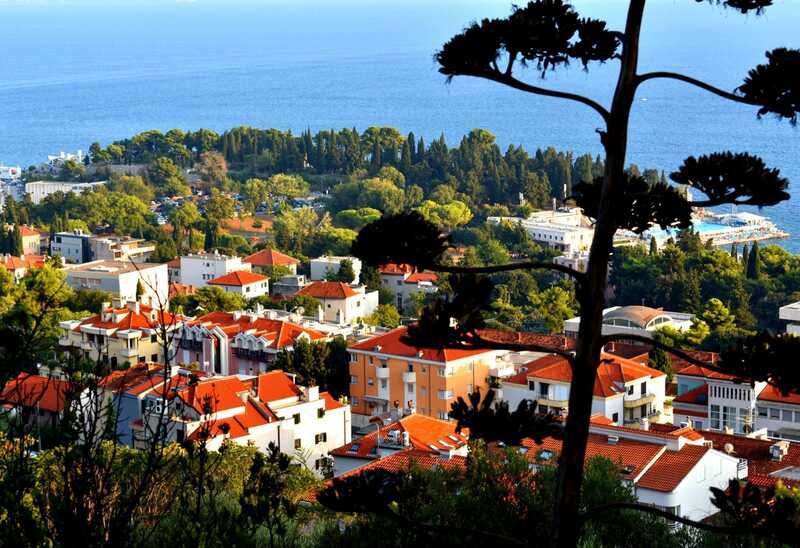 A flat 3% is charged as a transfer tax to the buyer of real estate property in Montenegro. If a building (house, hotel, factory, etc.) has not been sold before then a 21% VAT will be tacked onto the sale price. That transfer tax compares very favorably to many other parts of Europe. For instance, the rate is 6.5% in Portugal and up to 10% in Spain. This lowers the cost of selling real estate in Montenegro and helps add liquidity to the market. 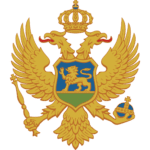 Like most other types of income, the Montenegrin government charges a flat 9% tax rate on rental income. 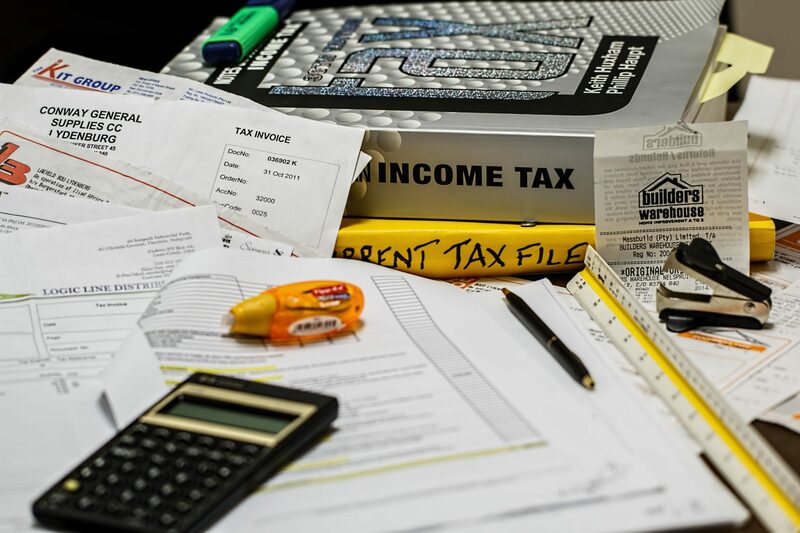 Before calculating the tax you owe on a property you rent out to someone else, you may either deduct your actual expenses related to renting it or a flat 40% of gross rental income. This tax rate is especially relevant in Montenegro where many people rent their seaside vacation properties for part of the year. Both companies and individuals pay 9% of capital gains in taxes to the Montenegrin government. Corporations can carry capital losses forward for up to five years but they can only be used to offset capital gains (versus other income). If a non-resident sells a property to a resident, they pay a 9% withholding tax on the capital gains. Montenegrin companies collect a 21% VAT on goods and services. The sales tax rate was recently increased from 19%. Often Croatia is used as a point of comparison when looking at Montenegro’s tax system. Croatia is nearby, a competitor for tourism and already an EU member state. That compares favorably to many European jurisdictions, including neighboring Croatia (25%). But it is higher than Germany, France or the UK. The rate is reduced to 7% for necessities like milk, bread, medications, books and computers. Only companies with net sales above €18,000 need to collect VAT. 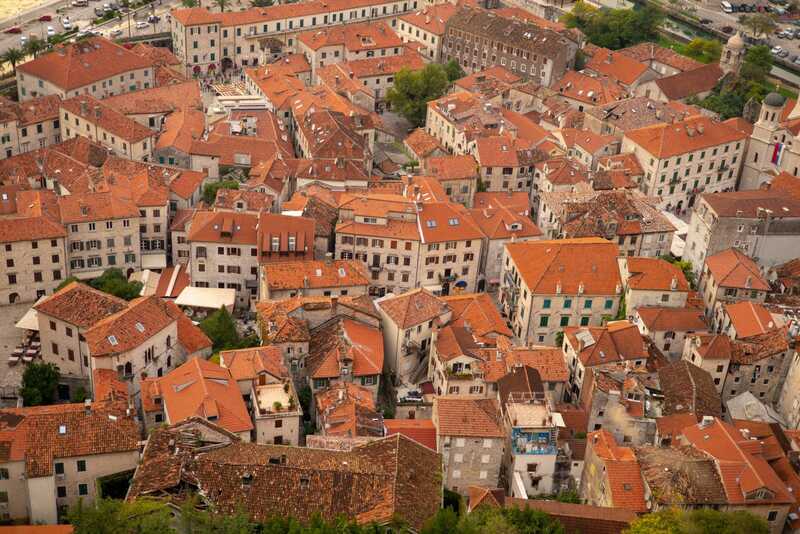 You pay VAT in Montenegro when buying a new home but not on previously taxed buildings. The Montenegrin government clearly sees a low tax rate as the key to accomplishing one of its main policy goals: Attract expats to move to Montenegro. You’ll pay at least 9% in personal income tax. This goes up to 11% for the part of your income above the Montenegrin average. Land transfer, interest and capital gains taxes are also lower than the average. Montenegro is not a tax haven. The taxes are fair and very competitive, so this will probably be a big part of your decision to relocate here. If you still have any questions about the tax system, please feel free to reach out and I’ll be happy to help.